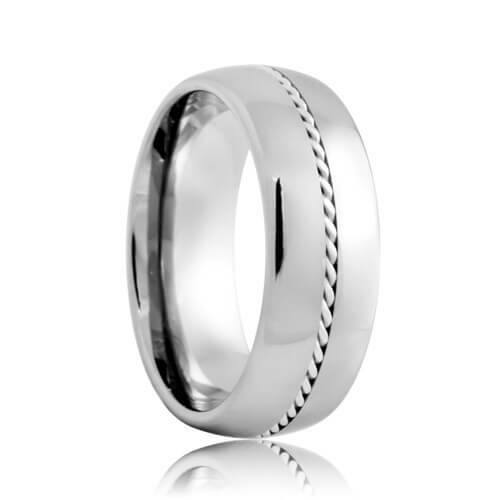 The Worcester tungsten wedding ring is inlaid with a pure 950 palladium inlay braided by hand. 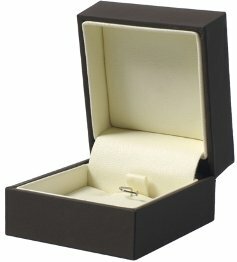 The palladium precious metal is surrounded by the domed highly polished tungsten carbide finish. 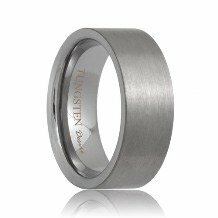 Unlike any other metal, tungsten carbide is highly scratch resistant and highly durable. 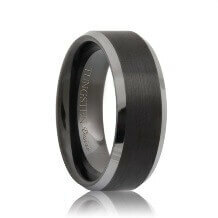 These styles of tungsten carbide rings are made to order so please allow 5 - 10 business days to manufacture and ship. Free Lifetime Warranty and Lifetime Sizing; pay no restocking fees or deductibles! 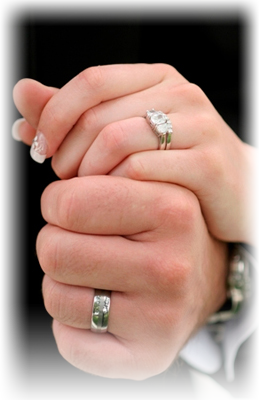 The entire transaction with Tungsten Rings & Co could not have been better. 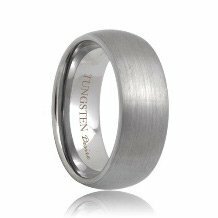 I knew what I was looking for but had some questions about tungsten before I made my purchase. 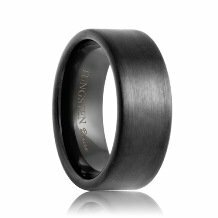 I had a couple of emails with Tungsten Rings & Co's customer service about tungsten carbide and they helped me choose the right style. 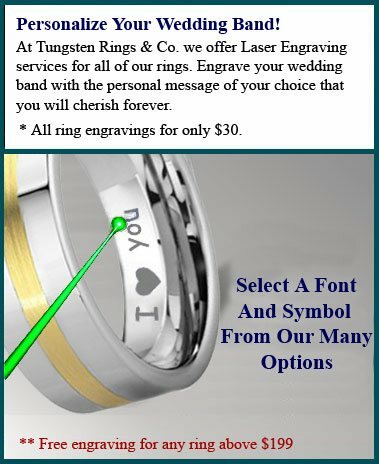 Tungsten Rings & Co brings tungsten shopping to another level by giving sound advice while not being pushy. 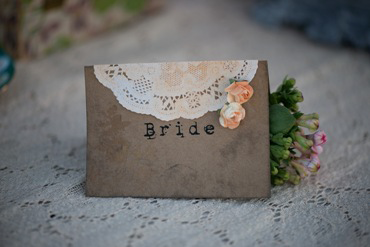 I look at other store online and none could compare to them in price, policy, selection and expertise.